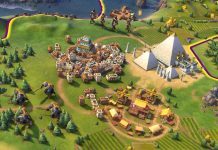 If you can reduce the number of opponents using advanced options and play on a bigger map, it will give the new player time to get used to managing his/her civilization’s empire before he/she starts butting heads with other civilization’s empires. 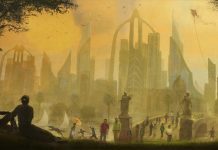 So 6 civilizations on a huge map is a great starting point for a new player. 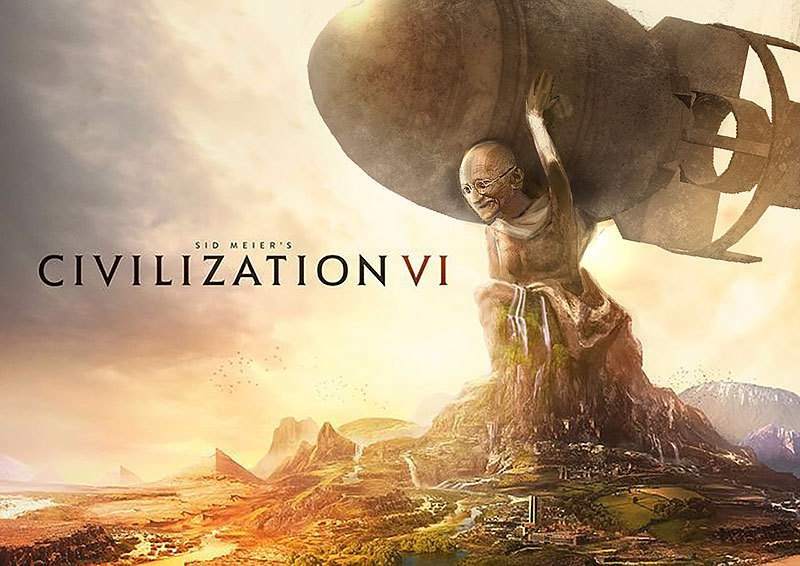 That was true in Civ 5, and we have no doubt it is true in Civilization 6. In fact, if there is a ‘no barbarians’ option in the advanced options of Civ 6 like there was in Civ 5, we suggest a new player select that. Because barbarians this time around are a lot tougher and having them turned off during your playthrough will help you a lot with learning how to manage your empire. 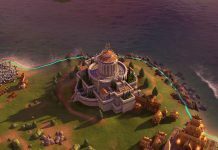 Our settings for Civilization 6 beginners match are Standard pace, Continents map, Huge world, 6 civilizations, no barbarians, on Settler difficulty. The AI is very very bad at the game. 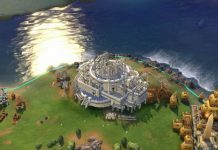 So we think players who are new at Civ 6 and maybe even players who are new at Civ should start at Prince. There’s a lot of room to learn all the new mechanics and make lots and lots of mistakes on that difficulty and still win your first game kind of accidentally. Maybe turn off barbarians on your very first game if you’ve never played Civ before. In fact, we’d strongly recommend never playing below prince after you’ve learned the basic controls and stuff. You’ll develop a lot of bad habits which will take time and effort to unlearn so you can enjoy the game more. Also, don’t allow open borders or they will walk all over you. Also, they settle too close but get upset if you do it. Anyways let us know your thoughts and any questions you have in the comments. 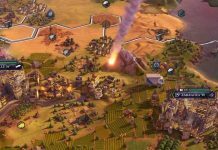 Civilization VI Review Roundup – What Reviewers Say About The Game?